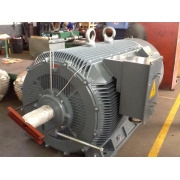 Indusquip Marketing have secured a number of WEM Medium Voltage High Efficiency Electric Motor orders for large Companies in South Africa. 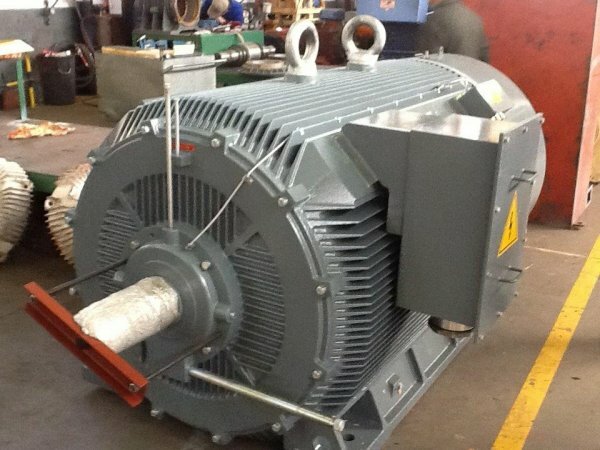 Indusquip with their permanent employed Chinese Electrical Engineer based in Central China, are able to ensure that Motors sourced and supplied by our Company are of the best quality. Motors supplied are always inspected and test run prior to despatch under the scrutiny of our Engineer to ensure final product will meet local specifications and requirements. Tests conducted at factory prior to despatch - FULL LOAD test, Locked rotor test, No Load test, Temperature Rise test & Final Test report. Indusquip on receipt of motors in South Africa will then undertake a further motor test run locally of it's own accord to ensure no damage has occurred in transportation prior to finally delivery to our clients. Local test is also done to ensure that Indusquip's impeccable record of supplying a QUALITY product is maintained.